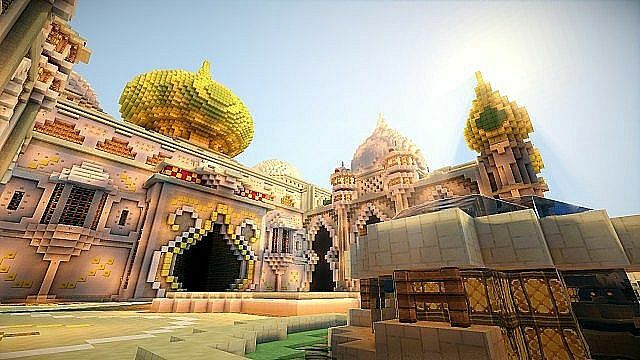 Don't forget you need to use MCPatcher or Optifine for this texture pack to look perfect, it uses Connected Textures. 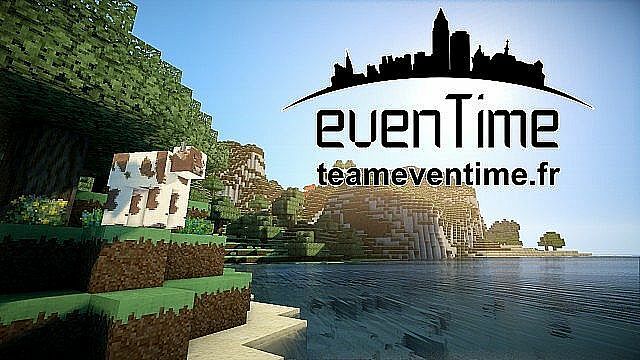 The evenTime Team did some of the most amazing builds I have ever seen. 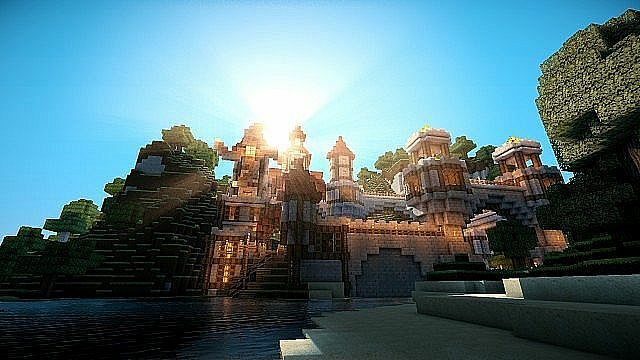 Their texture pack was stunningly beautiful and unfortunately, ended at 1.4.7. 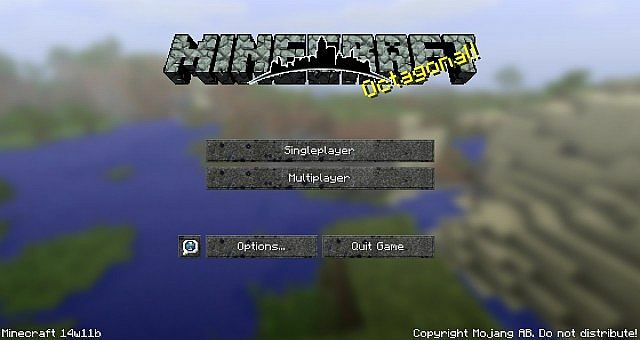 I cannot see this excellent pack die with the original 1.4.7 evenTime texture pack being declared Creative Commons Attribution 3.0 Unported License. 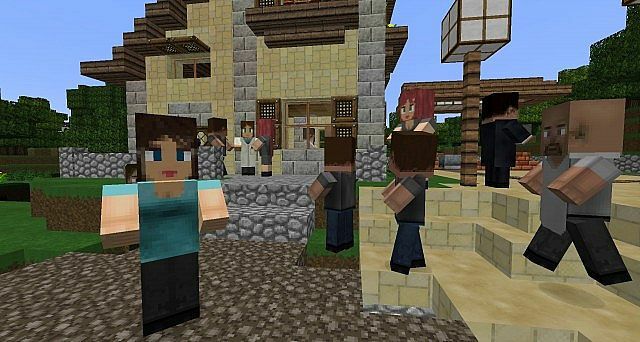 Unfortunately, the evenTime team borrowed textures from Misa without permission. She has been incredibly gracious and agreed that I can continue to publish them in this pack. 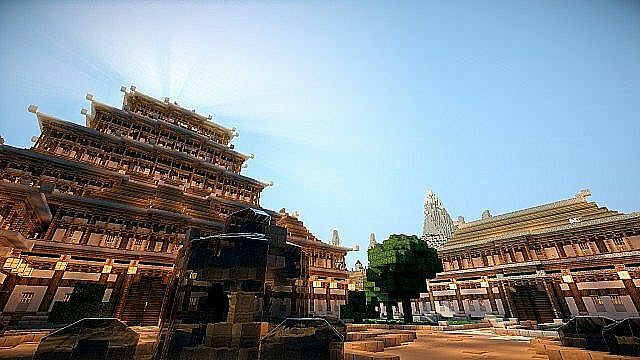 With the original pack being focused on architecture, many of the survival aspects of the pack were incomplete. 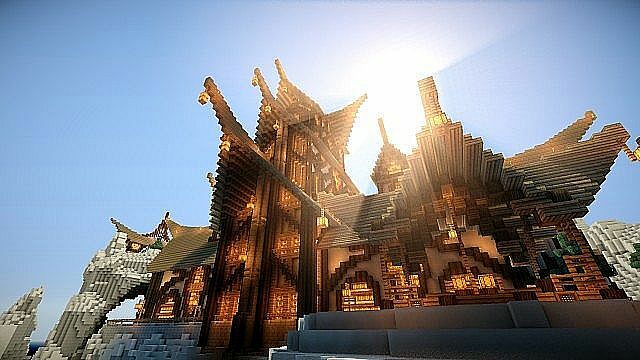 I take great pride in my extensions completing the resource pack to serve a double purpose, gorgeous architecture and a fully playable survival resource pack. I hope you find them in keeping with the excellent work done by the original evenTime team. Please get permission to reuse content from this pack in other packs. Please get permission to re-distribute this content. Please give credit and link to this thread to write reviews with screenshots. Please give credit and link to this thread to make videos using this content. 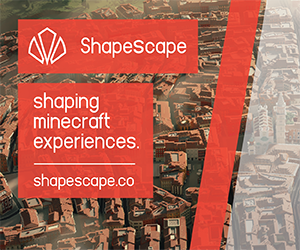 Long distance shots, amazing maps, intense shaders. LOL, they are from the original site. Good idea I will include some new shots. Thank you, that is high praise. Please remember if you have suggestions, post them. I will love to receive them. I love you, I was waiting for this pack for soooooo long. I am flattered. Have great fun with it. If you have any suggestions be sure to let me know. I am always open to them. 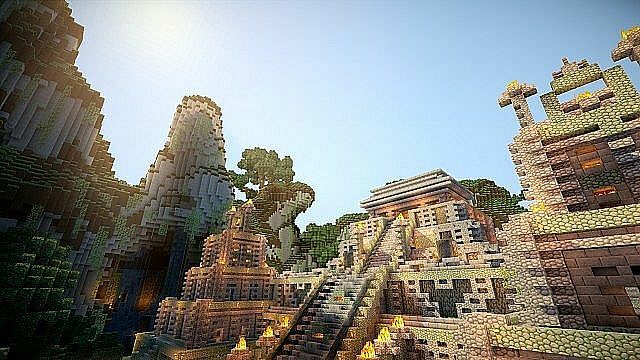 I <3 THIS TEXTURE PACK!!!! hey kytarniq... I thought since this had TIME in the name of the texture pack.... You could make one of the paintings a landscape and hide the TARDIS somewhere in there xD Oh and BTW who is your favorite Doctor? Mine? 11th! LOL, I love the idea but this pack is not quite oriented toward Dr Who :) This pack is about aching beauty. I can guess you find the TARDIS achingly beautiful (I do also) but not all do so I will resist putting it in. Please continue to make suggestions, even if I do not take them up I really appreciate them. Thanks mate. sooo, this is basicly onigiris right ? As much as I could. It turns out the pack was mostly unfinished. I have added anything that was missing, which was alot. I will update the pack over time as people request things and I notice things that are wrong. Most of the original content is fantastic so I don't expect to change much. One thing that stands out as needs fixing is the art. For this release I resisted changing it. I expect that will be my first update. 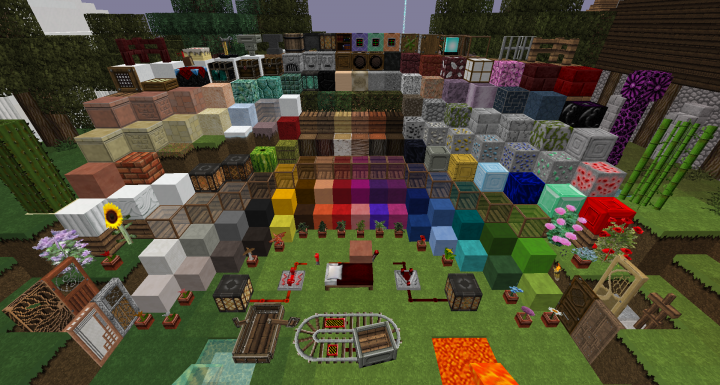 refresh Roll Random Texture Pack!